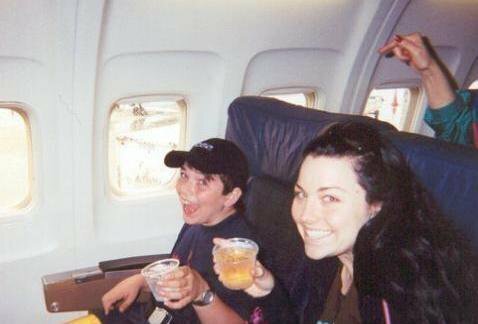 Amy & her family. . Wallpaper and background images in the Amy Lee club. This Amy Lee photo might contain conch, fried egg, egg yolk, and yolk.